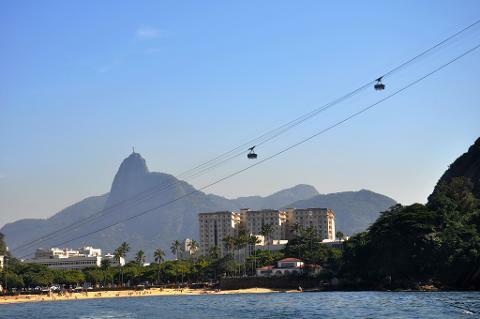 Hotel pickup included in South Zone (Copacabana, Leme, Ipanema, Leblon) and West Zone (Barra da Tijuca). A quick tour in Rio de Janeiro visiting the two most famous landmarks: the Christ the Redeemer Statue and Sugarloaf Mountain. 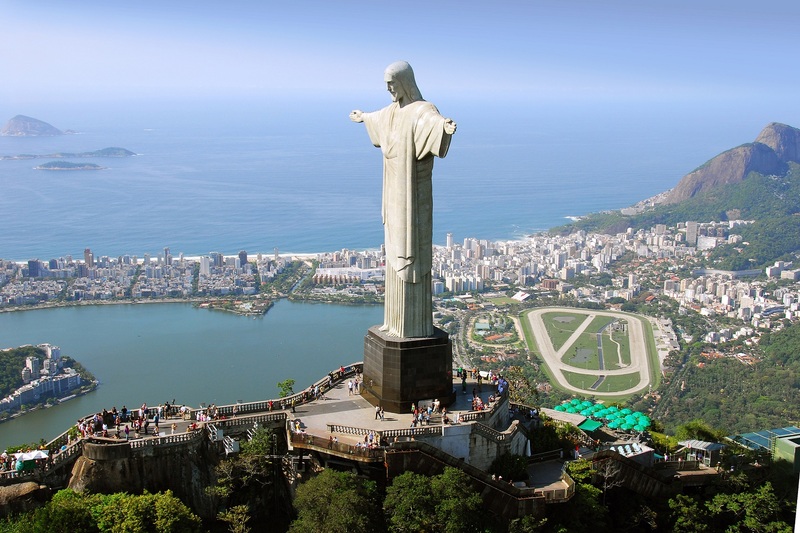 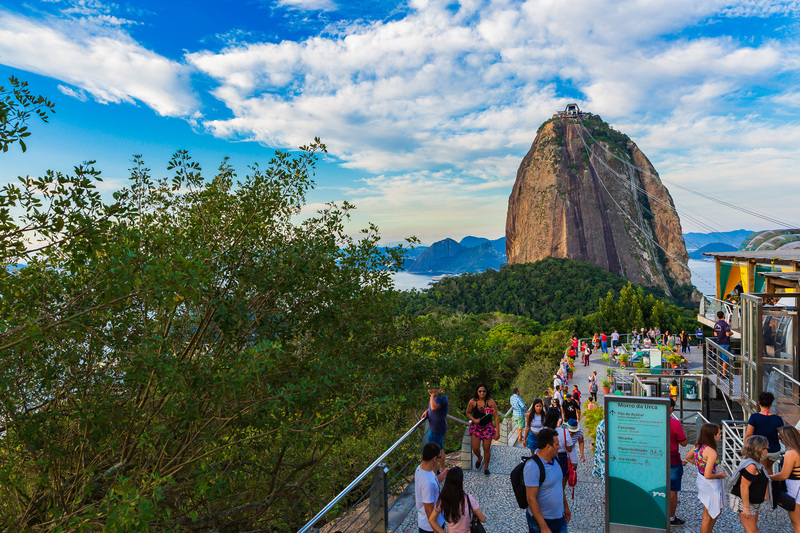 Get picked up from your hotel and drive up to the Christ the Redeemer Statue - one of the New Seven Wonders of the World - on top of Corcovado Mountain. 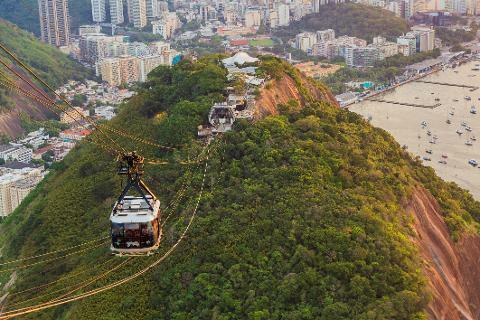 The drive is short and beautiful, traveling through the Tijuca Forest before opening up to incredible views of the entire city. 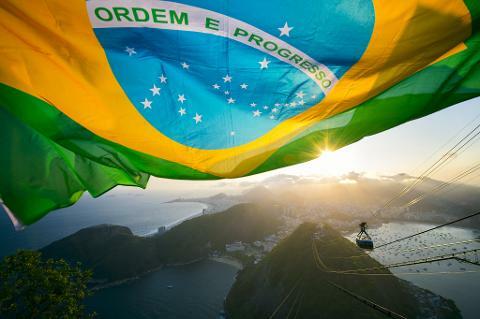 Then go to Sugarloaf Mountain, located in the Urca neighborhood. 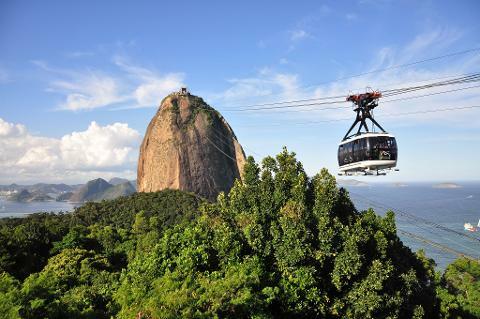 Ride a series of 2 cable cars en route to the summit, first arriving at Urca Hill, and then continuing to the top of Sugarloaf, reaching a height of 1,295 feet (395m). 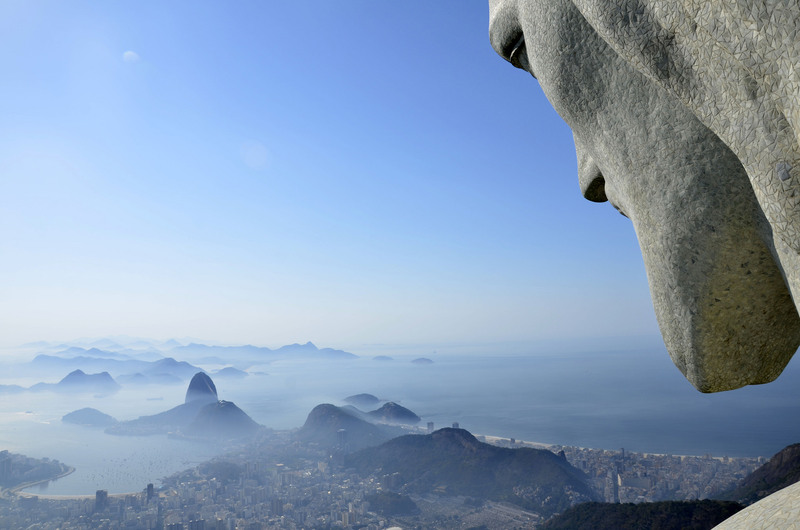 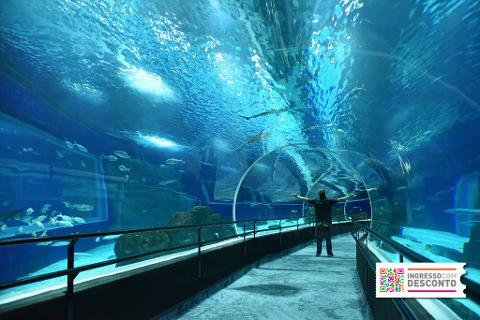 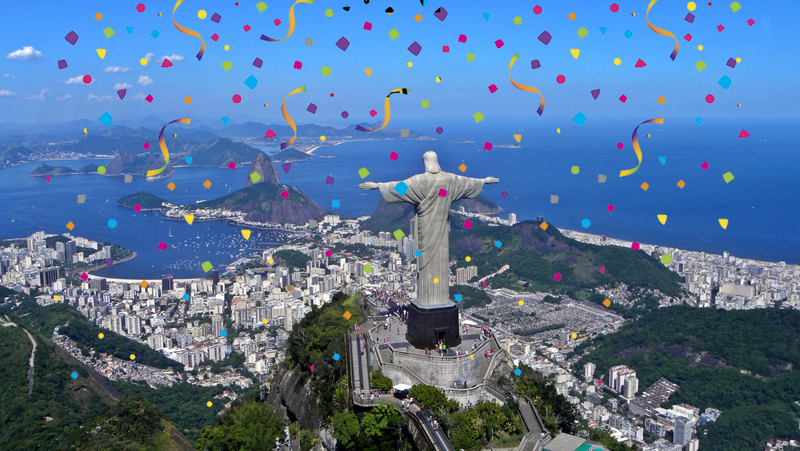 Conclude the tour with an exquisitely beautiful panorama of Rio de Janeiro. 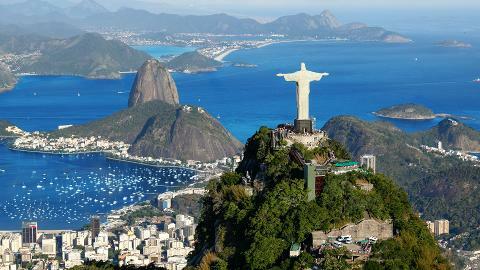 Hotels - no Hostels or B&B - in Rio de Janeiro's South Zone (Copacabana, Leme, Ipanema, Leblon) and West Zone (Barra da Tijuca).